Losing Airshows: Can We Afford It? 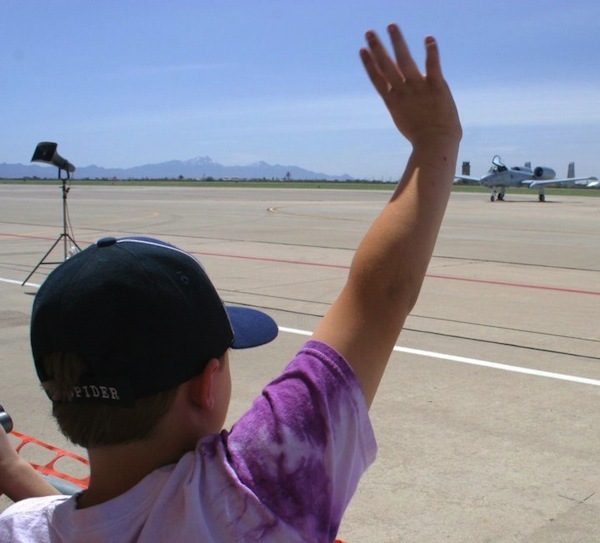 When I was seven my dad took me to an airshow. It changed the direction of my life. 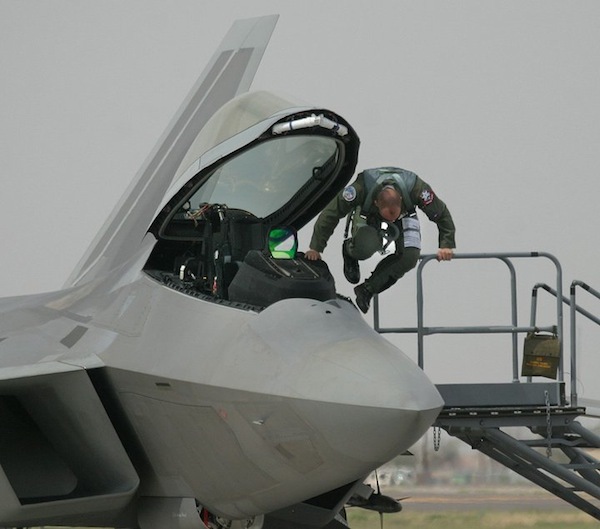 This past month the new U.S. budgetary restrictions, the sequester, grounded the two major military flight demonstration teams, the Blue Angels and the Thunderbirds. It also grounded the Army’s parachute team, the Golden Knights. 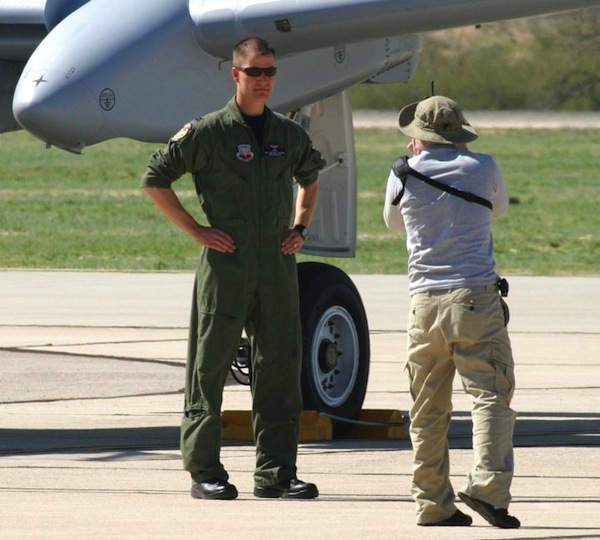 Smaller military demonstration teams like the A-10 Flight Demonstration teams (East and West) and the F-22 Raptor Demonstration Team are also grounded. With the grounding of these military headliners that drew tens of thousands to airshows, most of them with free admission, the entire airshow industry takes a catastrophic blow. Airshows across the country have been cancelled. They brought millions of dollars to local economies. They served as critical recruiting resources and performed public relations roles in the community. Some of those ground-based public relations roles will continue, but the big jet teams are grounded for now. No one can say exactly for how long. In the broader perspective of the global economic crisis this is insignificant. With Greece and Cyprus effectively bankrupt and the entire European Economic Community in distress it is minor. As the U.S. begins to show signs of slow recovery from the recession the tough cuts from the sequester will likely ease the burden of the federal deficit at least temporarily. That’s good. We lost the big jet teams and the airshows that built an industry around them for good reason: we couldn’t afford them. That they were one of the first things to go in the sequester attests to their visibility. Lefty pundits could easily point to a weekend airshow and observe, correctly so, “We’re kicking the budgetary can down the road but we can spend millions every summer weekend to host aerial parades?” And they would be right, at least in the short term. That being said our government is rife with budgetary items that are of arguable import, and that is much more than the topic of an Internet blog post. Airshows provided an insight into military careers impossible in any other venue and acknowledged the contributions of those already serving. I joined the military largely as a result of being exposed to it at airshows as a kid. I met members of the special operations community I would later be a small part of. These men and women were larger than life. Being in the military was the best education I received, even compared to college. Decades later I still use what I learned many times, every single day. More importantly, my perspective on the world is a privileged and eclectic one, having visited all seven continents as a direct result of starting in the military. I’ve seen things horrible and amazing that most people only see on a screen. I hope, someday, we can afford that again. For now, I hope we can afford to lose it. 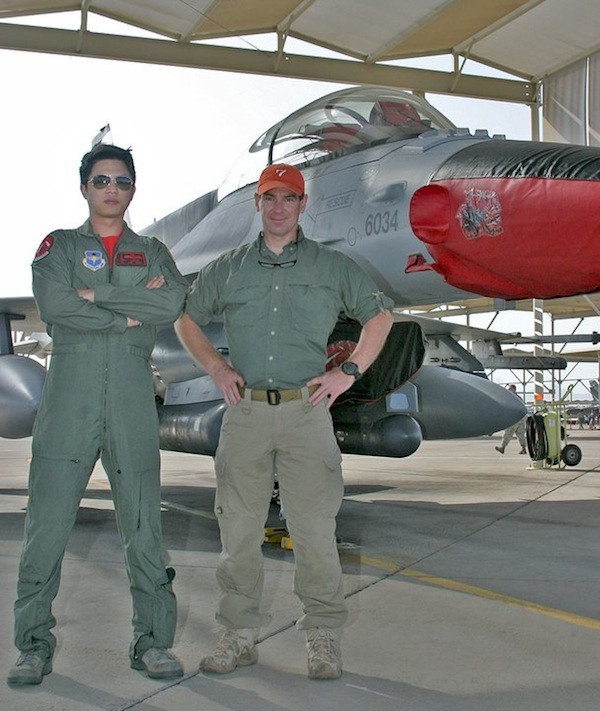 At the 2011 Luke AFB Airshow I had a chance to meet F-16 pilots from Singapore that were training in the U.S.
why are all the airshows cancelled?